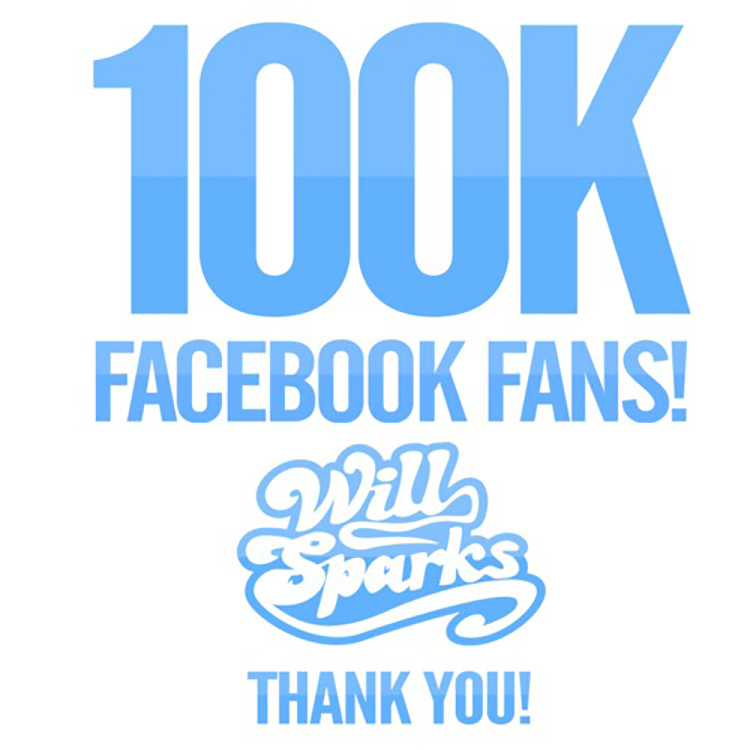 Will Sparks just reached over 100,000 fans on Facebook and I am stuck with 69. He also has over 128,000 followers on Soundcloud. To celebrate this momentous number, he decided to release a special mix for all of us to celebrate. Will Sparks puts out good mixes and like his others, this one does not disappoint. From start to finish, this mix has you going and going and I absolutely love it. Sure, I am jealous of his numbers, but I feel that one day we’ll get that high. For now, check out the mix below; but first, here is the tracklist.